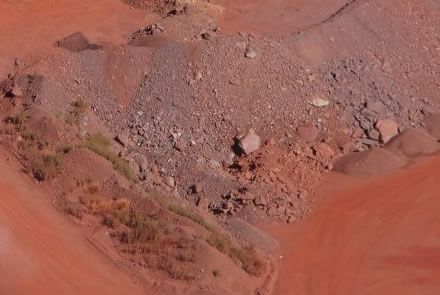 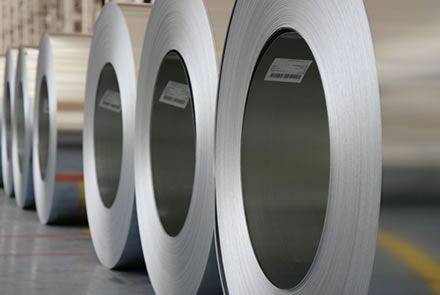 Trading of ferrous metals and minerals in bulk including; hot rolled and cold rolled steel as well as iron ore fines, lump and concentrate. 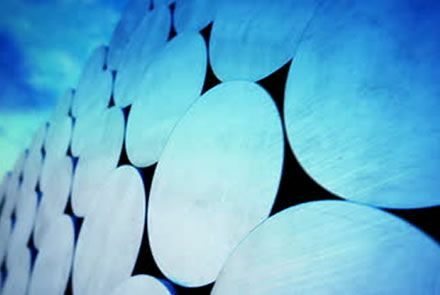 Physical trading of a range of steel products in bulk from Central Asia, Middle East & North Africa and South America. 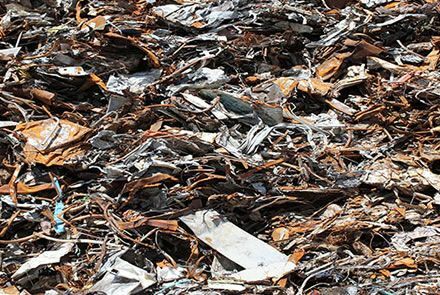 Physical trading of scrap HMS 1 & 2 steel in bulk from Central Asia, Middle East & North Africa and South America.